Paint Night with Caleb Ceran is tonight, March 30th! Join us at 7:00pm for another great chance to learn some new skills on the canvas. 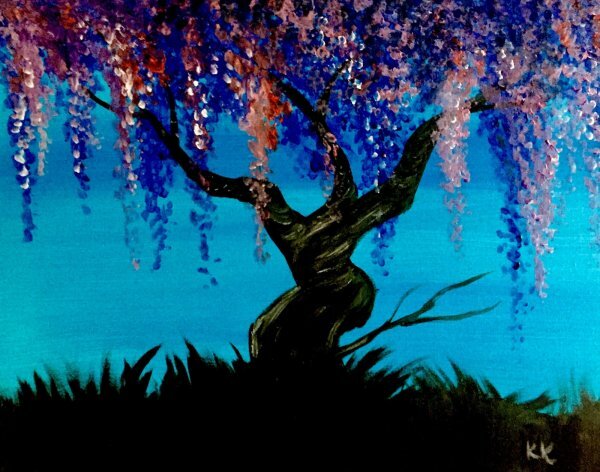 For tonight's painting, we will be doing this beautiful wisteria tree. We will also be learning a new technique using, wait for it, Q-tips. It should prove to be a fun night. There are still a few spots left, so make sure that you sign up as soon as possible in store or online here. The above picture is a demo of what we will be painting that night. Thanks to those who showed up at our Clank! Game Night on Tuesday. We always love getting to teach a new game to people. 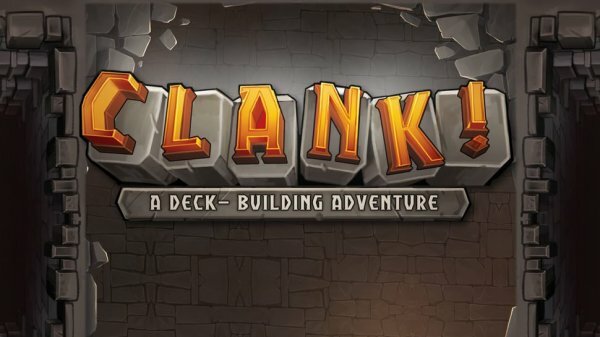 As a reminder, we will be having a casual Clank! Tournament tomorrow, Saturday, March 31st at 11:30am. 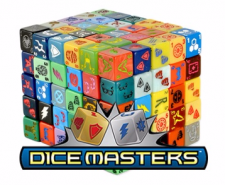 This will be free to participate in and there will be prizes awarded that include a special promo Siren companion card and a Golden Dragon Meeple. This tournament is a good way for fans to explore the current dungeons with a little more at stake while they await the next big adventure. It's time to kick off another season of D&D Adventurers' League. Our new season starts on Wednesday, April 4th at 7:00pm. We will be doing character creation that night, and time permiting, we may even squeeze in a small teaser adventure. Adventurers' League is open to anyone who wants to play D&D regardless of experience. We enjoy having newcomers and veterans alike. The second session of our DM class will be held tomorrow, March 31st at 5:00pm. This time we will be going over the logistics of running a good fight sequence. 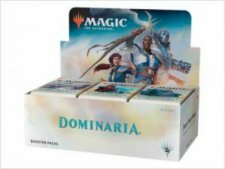 Wizards of the Coast also announced this week that for those who participate in the Buy-A-Box promo for Dominaria will be able to pick up their booster box at Prerelease (April 21st) instead of having to wait for the actual release (April 27th)! Along with this, the promo card that can be picked up on that day is an exclusive Standard Rare that will not be available in booster packs. We have sign up sheets for this awesome Buy-A-Box event in store now or you can sign up and prepay online as well. Each box is $110 and there is no limit per person, which means that there's no limit on the promo cards as well. For each box, you will get one promo card of Firesong and Sunspeaker. 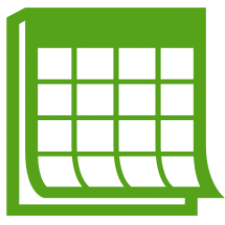 On Friday, April 6th at 7:00pm, we will be having a Store Championship Prep Challenge. 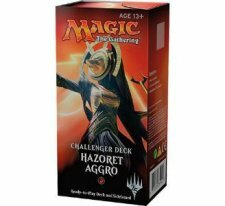 April 6th is not just the day before our Store Championship, but it is also the release of the new Challenger Decks. These decks are meant to be competitive straight out of the box, so we want to put them to the test against your honed and tested decks for Store Championship. 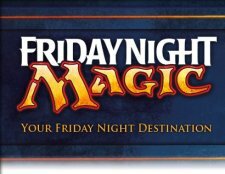 That night, there will be several employees participating in this event using the Challenge Decks. There will be a $3.00 entry fee for this event, which will include a snack, promo cards if you beat a store employee with a Challenge Deck and entrance into a drawing for more prizes throughout the night. On the first and third Tuesday of the month we host a Star Wars: X-Wing Game Night. 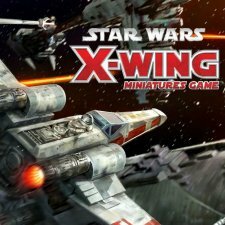 Star Wars X-Wing Miniatures Game is a tactical ship-to-ship combat game in which players take control of powerful Rebel X-wings, nimble Imperial TIE fighters or tenacious Scum and Villiany, facing them against each other in fast-paced space combat. Come and learn how to play or put your squadron to the test against other players. Play starts at 7:00pm and new games will start throughout the night.